As I’ve discussed in previous columns, as a population we are becoming more sedentary than ever, particularly children who are exercising less than before. Unfortunately in our modern world we are seeing an increase number of kids spending too much time indoors on computers, in front of the TV or playing video games, coupled with poor eating habits. The adolescent development years are crucial, as the bone mass attained determines lifelong skeletal health. 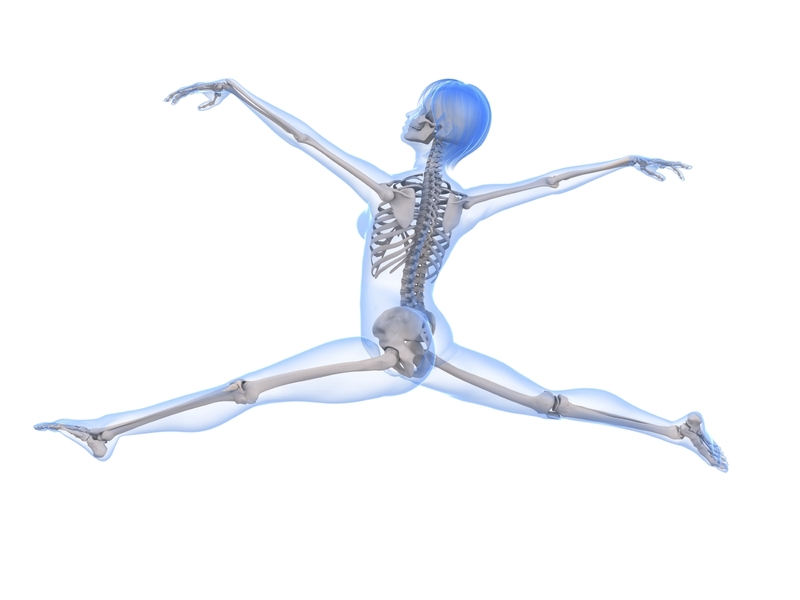 In fact up to 90 per cent of bone mass is developed by 18 in females and 20 in males. To coincide with National Healthy Bone Week (August 4th-10th) my message for this column is if you want strong bones you have to use them, get outdoors and perform weight bearing exercises. The CAANT are reminding Darwin residences that bone health isn’t just about calcium intake, but keeping their skeletal system in tip-top condition. It’s important to remember a healthy bone needs a healthy joint. Chiropractors focus on the health of skeletal joints, but also recommend working with your GP and allied health professionals to ensure a balanced diet and appropriate exercise. Although teenagers would probably associate weak bones and osteoporosis with old age, many are already predetermining their own future health patterns by their activities, in particular their lack of physical activity today. Here’s some tips for everyone Maintain a healthy diet with multiple sources of calcium, magnesium, sodium and trace minerals. Perform weight bearing exercises each day. Run around, play a sport, go to the gym. This allows your bones to adapt to the impact of your weight by building more cells and becoming stronger. Get outdoors in the sun for 15 to 20 minutes three times per week for a healthy dose of vitamin D. Remember a healthy bone needs a healthy joint - consult your CAANT chiropractor for any concerns regarding joint mobility.